Take a few moments to read about my background. If you think we might co-create a partnership that would support and inspire you to move toward your goals and dreams, let’s schedule a Free Introductory Conversation! Experience – Like most people with ADHD or ADHD-like characteristics, I have done many different things in my life. These are a few paid and volunteer positions I’ve held: church organist and choir director, church education director, Montessori school teacher’s aide, elementary school volunteer coordinator, waitress, temporary office worker, camp counselor, legal secretary, Avon lady, office manager, president of neighborhood association, business owner, editor, writer, founder and organizer of local progressive group, restorative justice practitioner, ADHD coach, board member, public speaker, court appointed special advocate volunteer, hospice volunteer, and a few more! Social Action – I have also marched, demonstrated, and worked for social change for these causes, among others: bringing an end to war — all war and specific wars; rights for women; protecting the environment; establishing equal civil rights for all; advocating for compassionate immigration policies; establishing effective and sane gun control; and creating a system of economic justice. My husband and I have been arrested twice in Washington, DC, in non-violent sit-in protests to protect the environment. 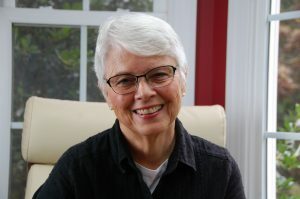 Learning – As a life-long learner, I’ve have been involved in formal education for much of my life, having earned one BA and two Master’s degrees in addition to multiple certificates from courses on topics ranging from acting to polymer clay sculpture to master gardening to proofreading and copyediting. Family – My family is a huge part of my life. It has been my joy to raise two remarkable children and to support them and their spouses as they raise our four amazing grandchildren. Now there are social activists in all three generations, I’m proud to say! ADHD – What I didn’t know for much of my life was the impact ADHD was having – my own as well as my husband’s – on just about everything we did. There were lots of positive impacts: spontaneity, creativity, compassion, marching to our own drummers down paths that differed from others in our families. There were also the downsides of living with ADHD such as failure to plan and set realistic goals, as well as major challenges with time management, finances, and organization, among others. It became clear to Neil and me that our life experience, our education and training, and our interest in helping others were guiding us toward a new late-in-life career – ADHD coaching! We are drawn to work with not only individuals with challenges similar to ours, but also individuals with challenges that differ from our own. The key characteristics of my ideal clients are eagerness to learn and grow, willingness to work on changing their habits and thoughts, and interest in developing and releasing their talents and strengths to make the world a better place for everyone! ADHD Coaching – It has been my privilege to graduate from the advanced training program at the ADD Coach Academy. I have earned the PCC credential from the International Coach Federation and the PCAC Credential from the Professional Association of ADHD Coaches. 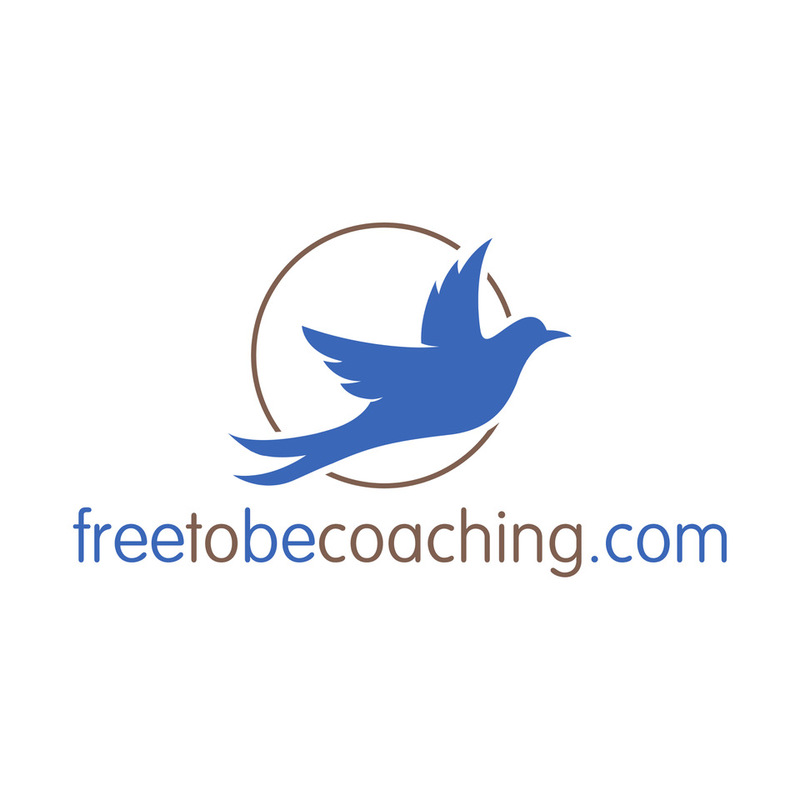 Free Introductory Conversation – If you are eager to find ways to make the most of your gifts and talents, reach out to me to schedule a free 30-minute Introductory Conversation. During that conversation you will have an opportunity to let me know what you want from ADHD coaching and to ask me about myself and how I coach. Together we will also get a sense of the coaching partnership we could co-create! I hope to have an opportunity to talk with you about how ADHD coaching can support you in reaching your goals and increase the contribution you are making to your family, community, and world! I had reached a point in my life where I knew I needed help (in experiencing life in a different and positive way). Linda’s warmth and caring coaching skills with her knowledge and experience is making a huge impact in how I perceive and react to issues. Because of her insight and encouragement, I have begun making conscious changes that have literally “set me free” from entrenched ways of thinking. I feel more “me” and more confident in “me” than I’ve ever felt and I have never laughed so much in such a long time! Thank you Linda – I am so grateful! Linda coached me for over a year. She is very compassionate and non-judgmental. She never made me feel bad about my ADHD or the shortcomings I have as a result of it. She helped me to understand that it’s not a personal failure. She is very encouraging and patient too – even when I got frustrated she continued to support me and offer suggestions. I was able to make great progress with her help. I highly recommend her as an ADHD coach. Linda is an incredibly insightful and intuitive ADHD Coach. I always feel more focused and ready to face my challenges after I talk with her. Her compassion and empathy are gifts she easily shares. For me, having Linda as my coach is like having a huge shortcut to reaching my goals. I’m really sorry this is so late. I wanted to spend a little while making the wording work, but I realized that waiting to do something is basically against everything we worked on! So after 2 weeks, here is my short testimonial. My experience of coaching with Linda has stayed with me in a very positive memorable way. I found Linda to be a calming and insightful presence whilst coaching. 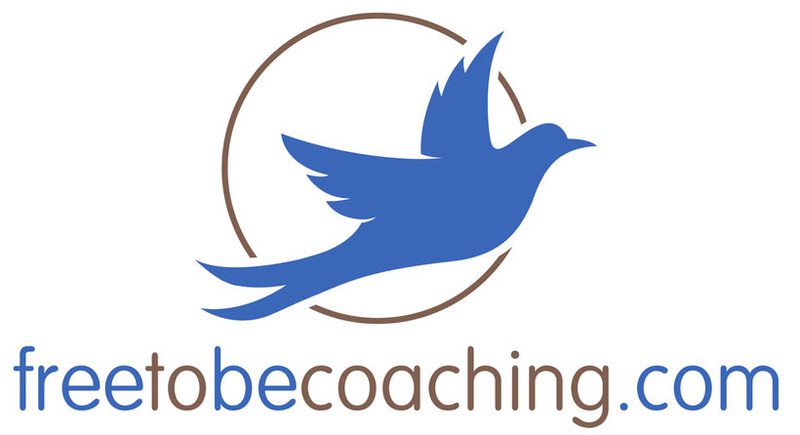 Partnering with me, she enabled me toward coaching goals that I found very helpful. Thanks again, Linda. Linda is extremely warm and caring. She seems to be very familiar with ADHD issues and was able to get right to the heart of mine very quickly. She also was able to help me to figure out new ways to deal with them in a way that worked for me, instead of just offering general techniques that haven’t worked for me in the past.